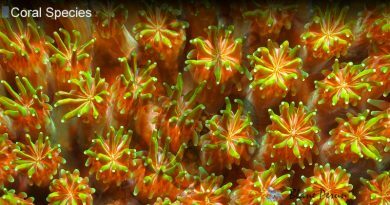 When considering the question “how fast does coral grow?”, scientists that study the formation and growth of coral reefs can provide you with a number of answers, each as unique as the species of coral it discusses. Measurements have been made to provide an accurate assessment of the speed of coral reef growth and the comparison between growth rates associated with different species. 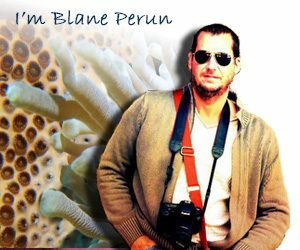 There seems to be a clear correlation between the life cycle of a single polyp and the overall growth of coral reefs depending on the size of the colony, the location of the corals, as well as depth, water quality, sunlight and a host of other factors. 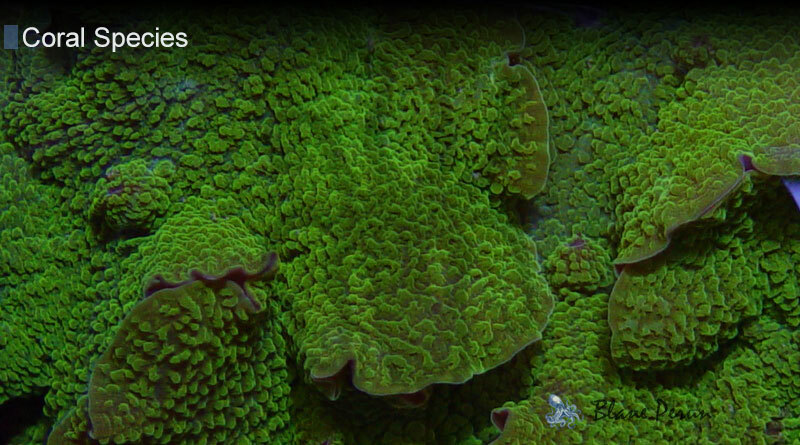 How Fast Do Coral Polyps Mature? Coral reefs depend on the complex life cycle of individual coral polyps which make up their populations. 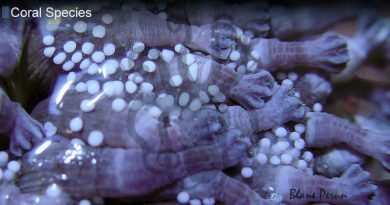 From larvae state to maturity and to the ability of the mature polyp to reproduce, and then to the death of the individual polyp, the time that passes is about 2-3 years. 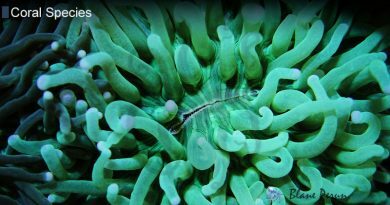 However, polyp colonies have been estimated to survive for thousands of years, and coral reef growth is determined by the growth rate of polyp populations, as well as the fact that each individual polyp can deposit a sizable amount of calcium carbonate to help increase the growth of the reef over time. How Long Does It Take for Coral Reefs to Form? Experts at the Geoscience Research Institute argue that coral reefs can grow at a rate of 0.8 mm to 80 mm per year, and that there are a number of important reasons for this difference. One important factor has to do with the speed of the reef growth associated with different species of coral. Some can grow at 2 mm per year, while others grow at an impressive 10 cm per year. Also, since corals tend to grow fastest when the water is warm and clear, temperature conditions can be a major influencing factor here. Coral reef growth is not as simple as one might hope. While some real time measurements show certain reef formations growing at a rate of about 0.8 mm per year, the measurements of readily built coral formations and the comparison of the resulting figures with the estimated age of the formations simply doesn’t add up. According to some scientists, this can be because coral growth differs depending on how deep the coral is located under the surface. Others also consider that reefs can trap sediments, which add to their overall growth over time, even without the need for a faster growth rate. 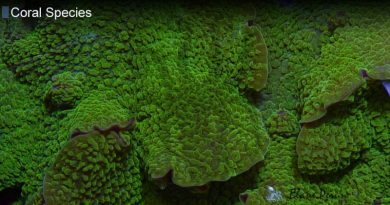 Regarding the question “how fast does coral grow?”, most experts will agree to the fact that real life measurements aren’t always precise and consistent with the theories that have been put forward regarding coral growth as it spans over millions of years.